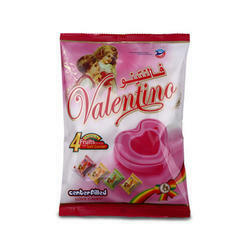 We are one of the leading manufacturers & exporters of Center Filled Candy. 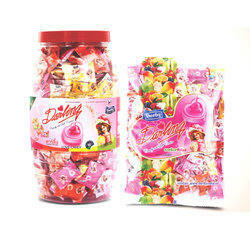 We are one of the leading manufcaturers & exporters of Darling Assorted Candies. 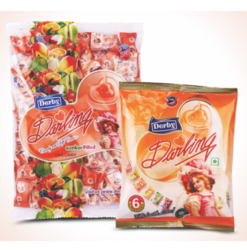 We are one of the leading manufcaturers & exporters of Darling Assorted Poly Candy. 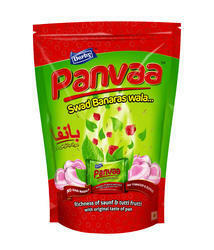 Pan Candy with saunf and tuttifrutti- center filled blended mint, Aamla & Bell mixture. We are manufacturer of Center Filled Kacha Kery flavoured candy. 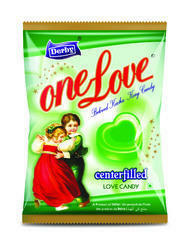 Looking for Center Filled Candies ?